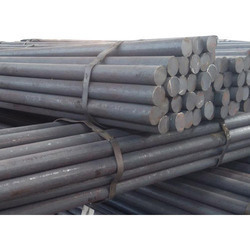 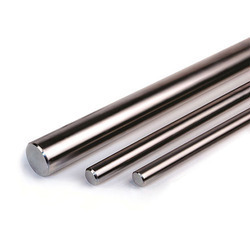 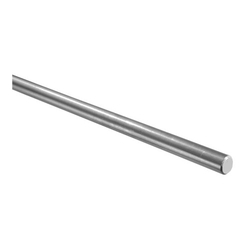 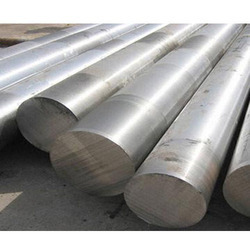 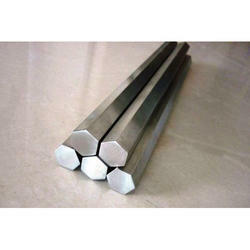 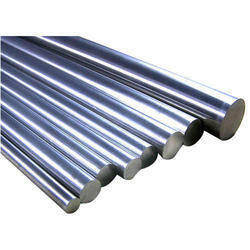 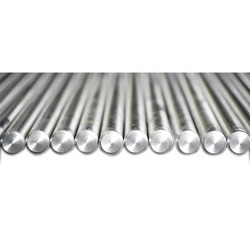 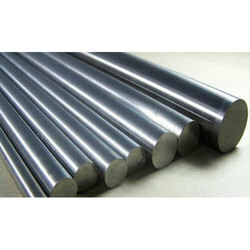 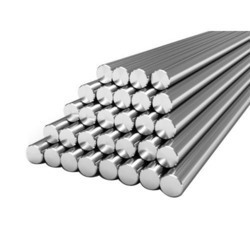 Providing you the best range of stainless steel hex bars, hastelloy round bar, ss round bars, stainless steel round bars, stainless steel 316 round bars and ss monel round bars with effective & timely delivery. 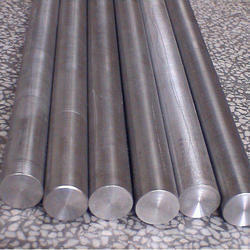 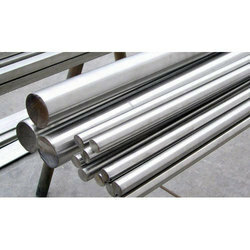 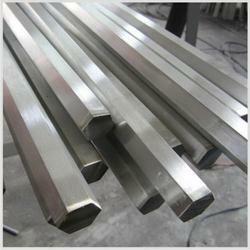 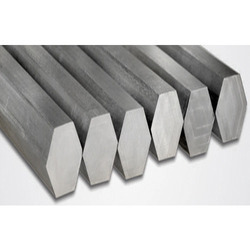 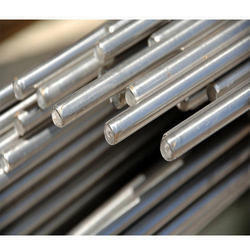 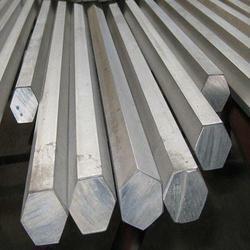 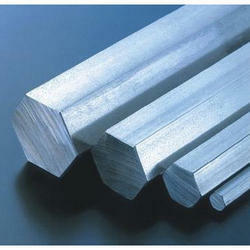 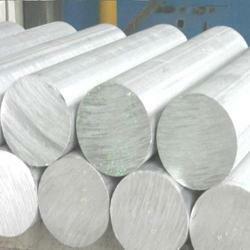 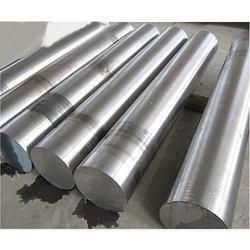 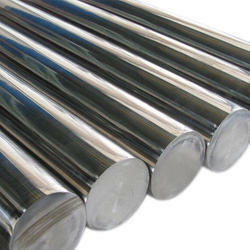 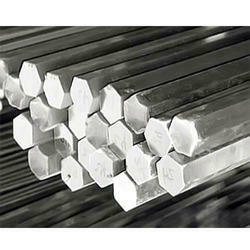 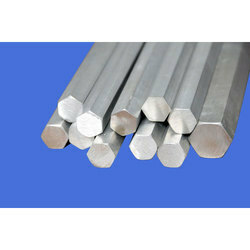 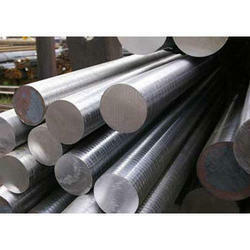 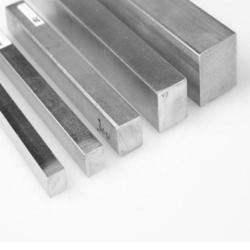 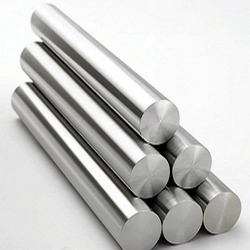 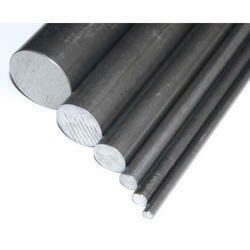 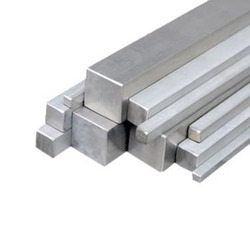 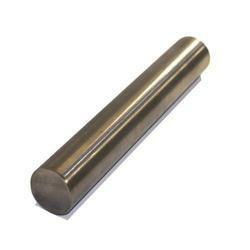 We offer one of the finest quality supplier of STAINLESS STEEL HEX BARS. 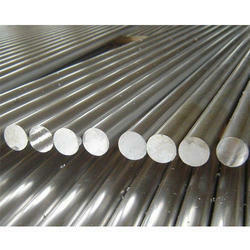 We offer the same at competitve price.